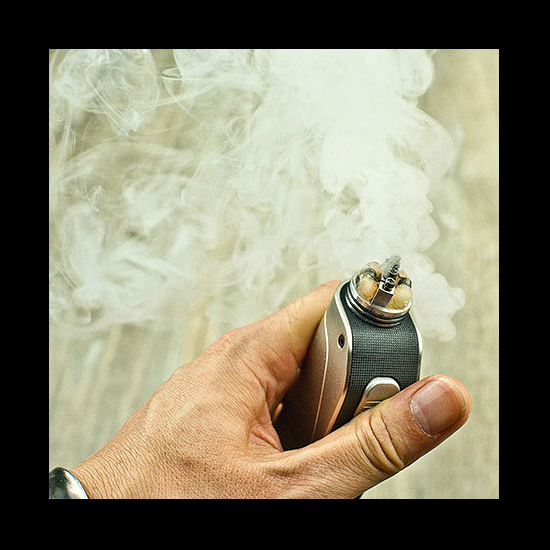 1x - THE SQUONK-READY DEAD RABBIT RDA BY HELLVAPE! If you want looks to go along with performance, Italy is always number one! THE WINNER WILL GET SOME SERIOUS BRAGGING RIGHTS WITH THIS BEAUTY! 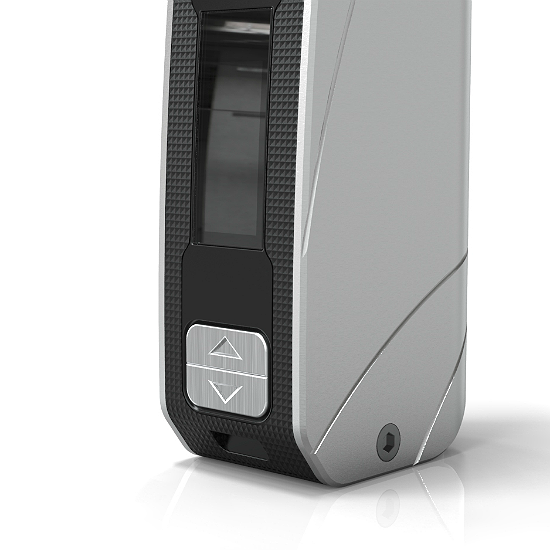 The winner of the lottery #1029 for TRUE ITALIAN STYLE - PUFF AVATAR FX MINI 75W MOD was Nelius Nieuwoudt from East London, South Africa on Sep 15, 2018. 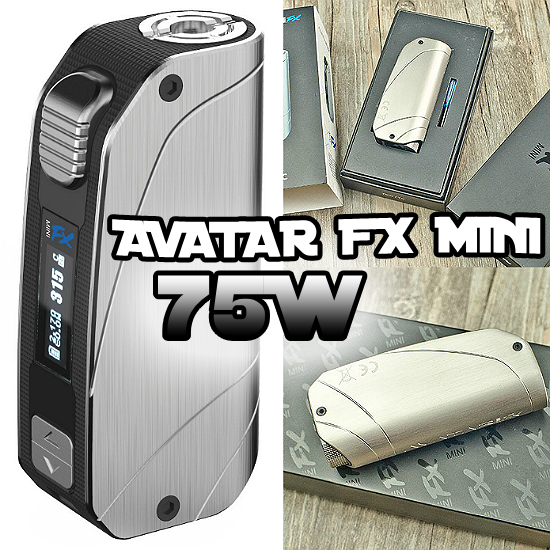 Compact yet extremely powerful, the AVATAR FX Mini 75W TC is more than raw power, it is a statement of esthetics through beautifully sculpted lines. 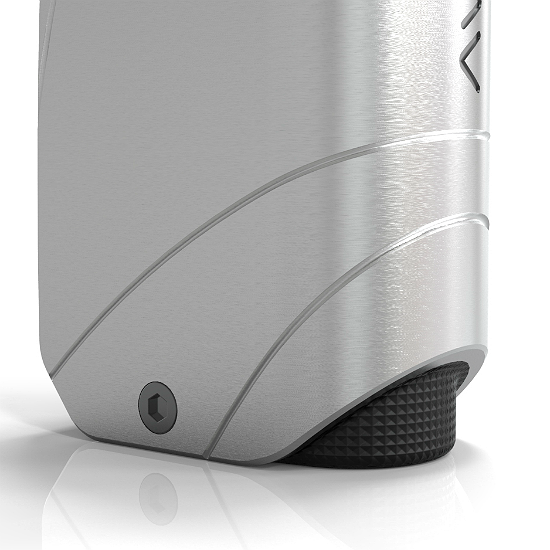 The AVATAR FX Mini 75W is a temperature controlled (TC) box mod that allows you to fully control and customize your vape - a true winner! Follow us on Instagram - we follow back!